It’s late December, almost January. 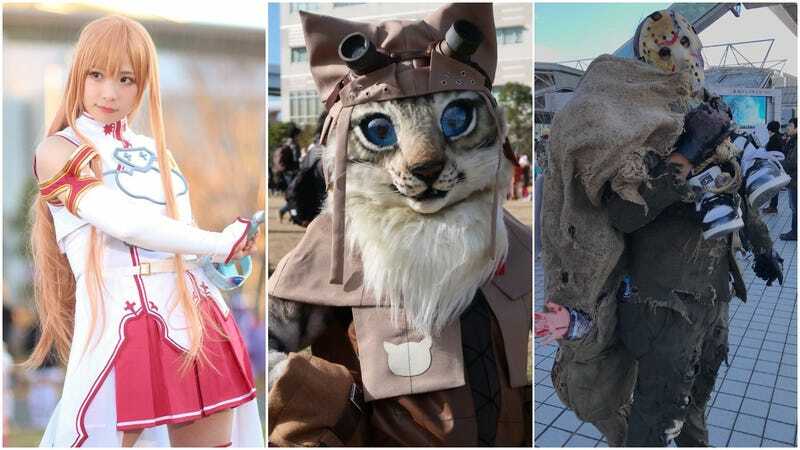 And at the end of every year in Japan, there is one event in which cosplayers can strut their stuff. The twice-yearly Comic Market not only is a gathering for doujinshi fans, but also cosplayers. Here are some of the best—and most amusing—cosplay from Comiket’s first day!